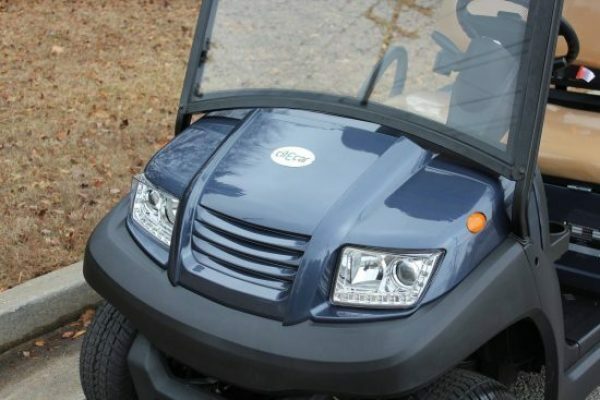 Bintelli Powersports of Charleston is proud to feature new golf carts, street legal golf carts, and low-speed vehicles that are built right here in the Lowcountry! Our street legal golf carts and low-speed vehicles can be tagged and titled and can be driven on any road marked 35mph or less. In many areas of Charleston, North Charleston, Ladson, Hanahan, Summerville, Mt. Pleasant, Isle of Palms, Daniel Island, Sullivan’s Island, and John’s Island you can drive a standard golf cart on public roads, within four miles of your garage and only during the daylight hours. 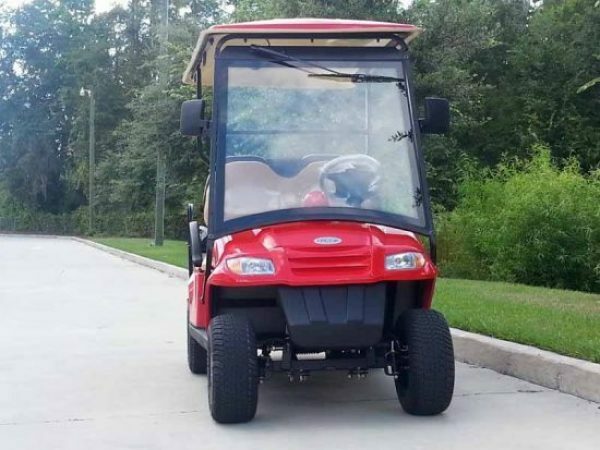 By upgrading to a Bintelli Street Legal Golf Cart or a Bintelli Low-Speed Vehicle, those restrictions are removed and you can drive on any road 35mph or less, 24 hours a day! 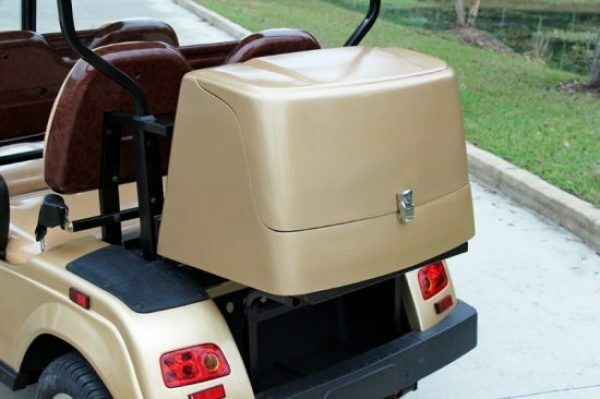 Standard LSV Golf Carts – We use Trojan Batteries (made in USA), Curtis controllers (made in USA), and Eagle on board smart chargers (made in USA). 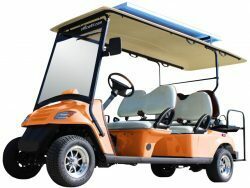 Our street legal vehicles also come fully loaded with aluminum rims, wood grain accents, 12v power outlet, digital dashboard, windshield wiper, solid AS1 windshield, powered beverage cooler, DOT Seatbelts and tires, high/low-speed switch, a free rain enclosure, and one of the longest ranges in the market. 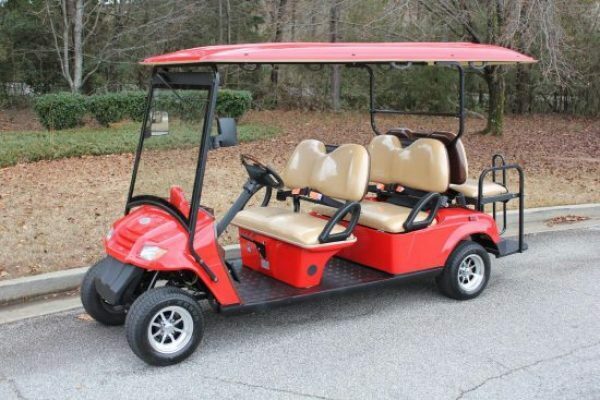 Our standard LSV golf carts are available in two to eight seat configurations. 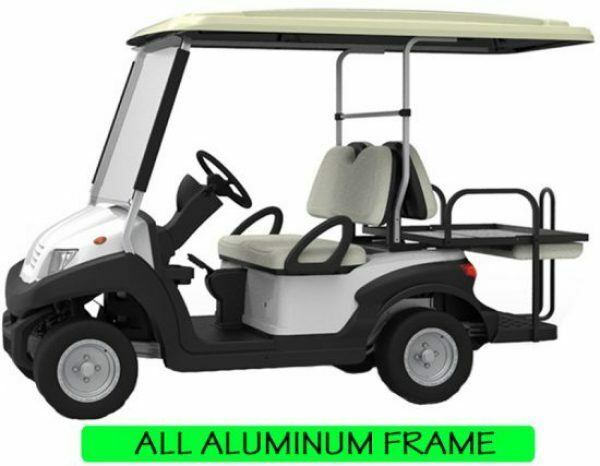 Sport LSV Golf Carts – Our sport editions feature an aluminum frame, tilt steering wheel, and LED lighting. We use Trojan Batteries (made in USA), Curtis controllers (made in USA), and Eagle on board smart chargers (made in USA). 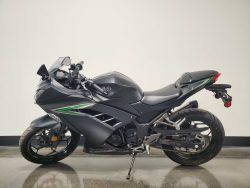 Our Sport edition street legal vehicles also come fully loaded with aluminum rims, black trim package, 12v power outlet, digital dashboard, windshield wiper, solid AS1 windshield, powered beverage cooler, DOT Seatbelts and tires, high/low speed switch, a free rain enclosure, and one of the longest ranges in the market. 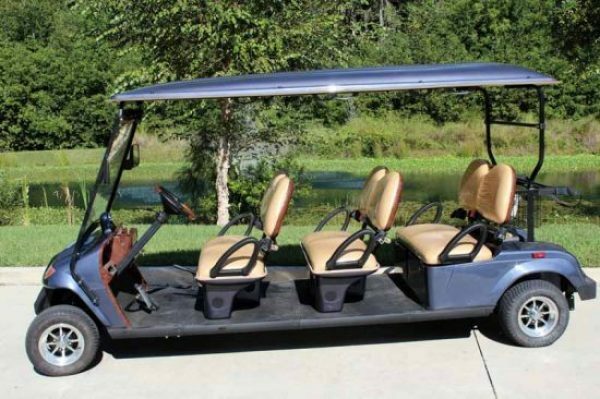 Our Sport LSV golf carts are available in two to six seat configurations. 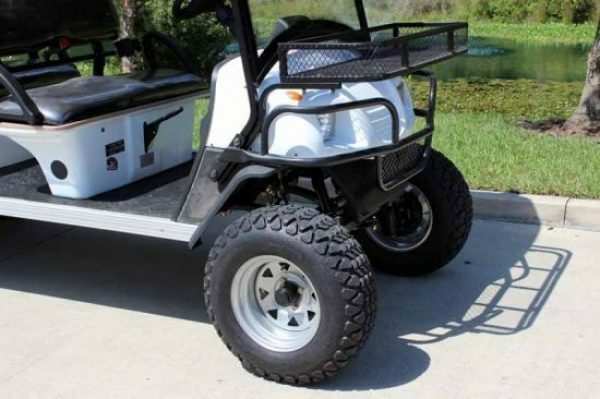 Lifted LSV Golf Carts – Our Lifted editions feature a factory designed lifted chassis (not simply a lift kit installed on a standard chassis), off-road capable DOT tires, front brush guard and basket. 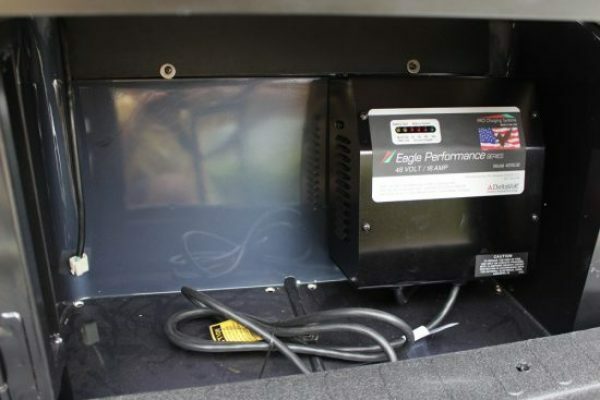 We use Trojan Batteries (made in USA), Curtis controllers (made in USA), and Eagle on board smart chargers (made in USA). 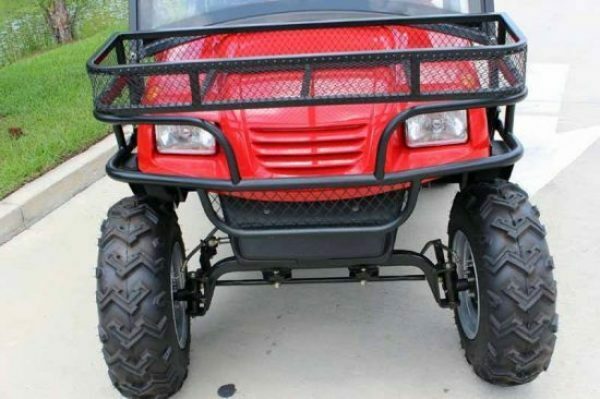 Our Lifted edition street legal vehicles also come fully loaded with aluminum rims, black trim package, 12v power outlet, digital dashboard, windshield wiper, solid AS1 windshield, DOT Seatbelts and tires, high/low speed switch, a free rain enclosure, and one of the longest ranges in the market. 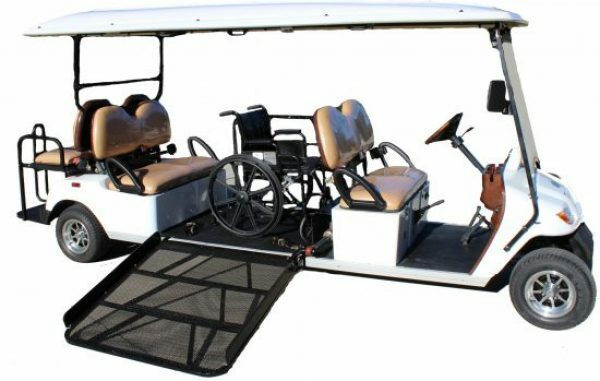 Our Lifted LSV golf carts are available in two to six seat configurations. 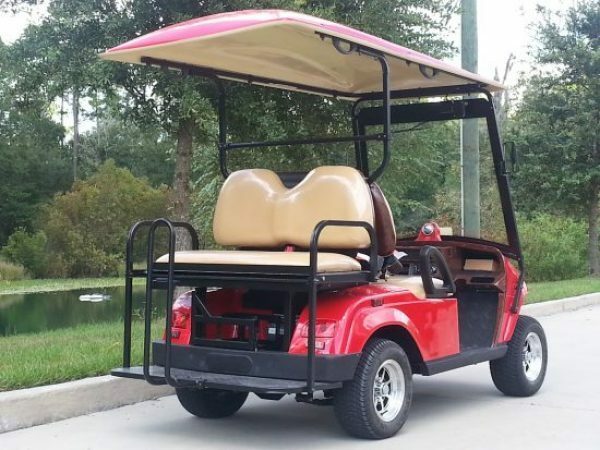 Our retail storefront in West Ashley is open year round and offers the widest selection of golf carts, street legal golf carts, and low speed vehicles in the Charleston area. We can ship or deliver our carts anywhere in the USA! 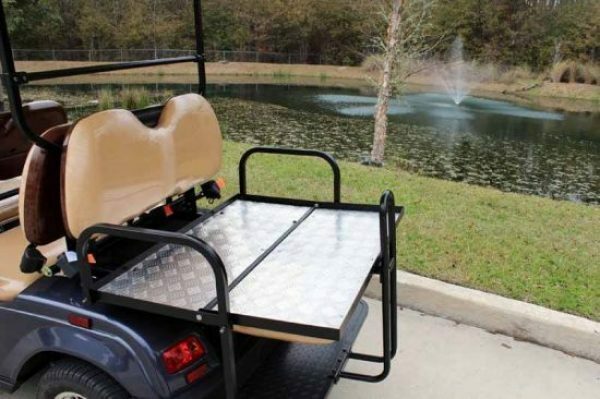 Please give our golf cart team a call at (843) 405-8366 or email Retail@Bintelli.com and let us know what features you would like on your new custom golf cart!